Summer is a time for hanging by the pool, traveling to vacation spots and staying up later… and every single one of those things translates into more reading time in my mind!! I inhale books year-round, but it seems to kick up a notch during the summer! It’s always fun to connect with some fellow bookworms, so I jumped at the chance to join The Mom of the Year and Normal Level of Crazy (they have their own monthly virtual book club!) 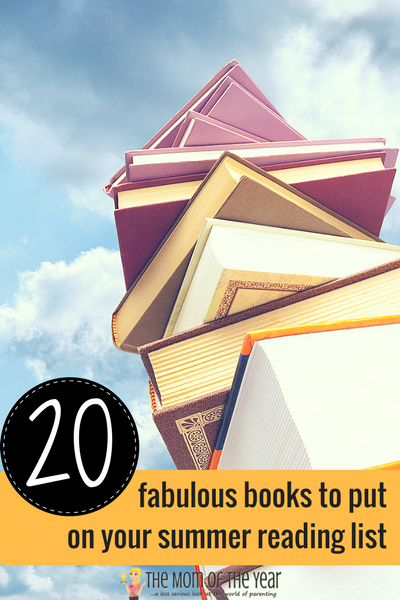 to share the 20 must read summer books for your vacation! 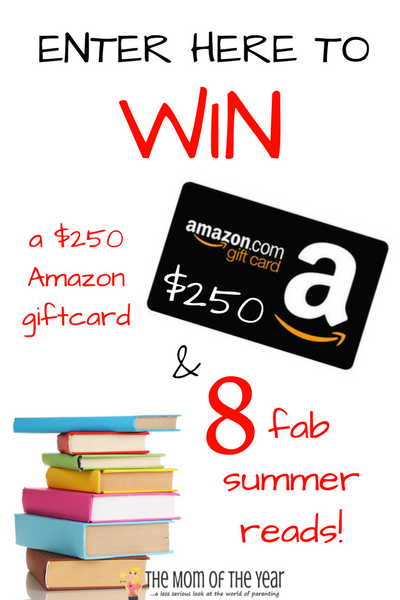 In addition to discovering some fun new books (that already come highly recommended), we’re celebrating the start of summer reading in a big way–with a fantastic giveaway for a $250 Amazon gift card and EIGHT free books! 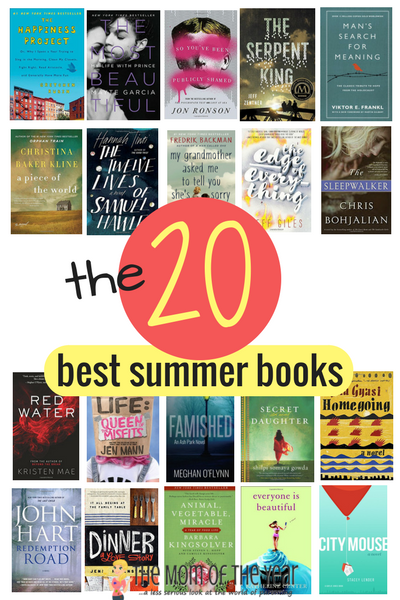 Tune in below for the 20 Best Summer Books List and then make sure to enter the Rafflecopter at the end for your chance to score big. 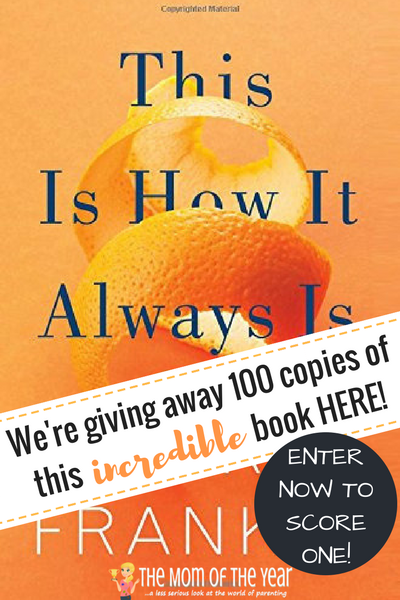 This year there’s a fun bonus–WE ARE GIVING AWAY 100 COPIES OF OUR TOP ALL-TIME PICK too! Wa-hoo! *Note: remember each person can gain multiple entries, so don’t assume that all 100 copies have been claimed when the entries total goes over 100! Should You Test Your Dog’s DNA? I haven’t read any of the books on the list. The Serpent King sounds like a book that I would enjoy reading.